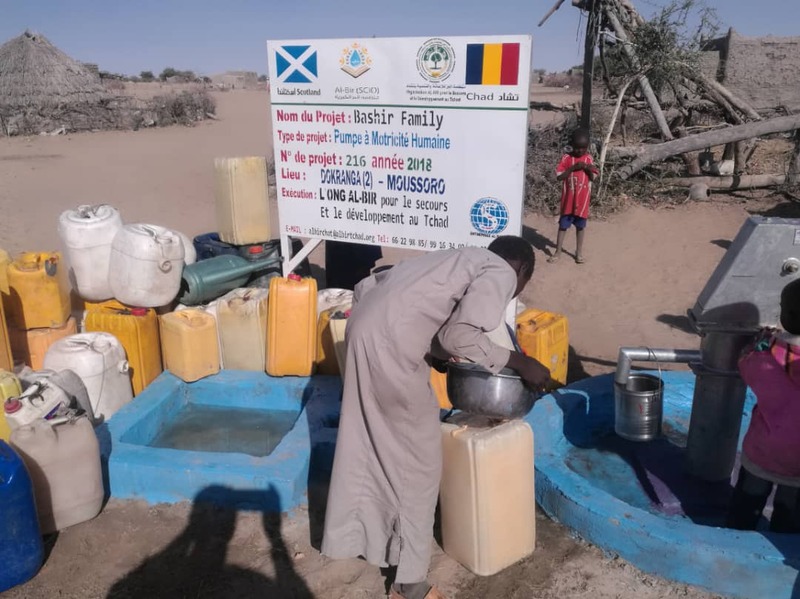 PEOPLE OF CHAD NEED YOUR HELP! Imagine travelling across the desert for long hours and your only option is contaminated water! This is the life of thousands of children, women and elderly in rural areas of Chad. 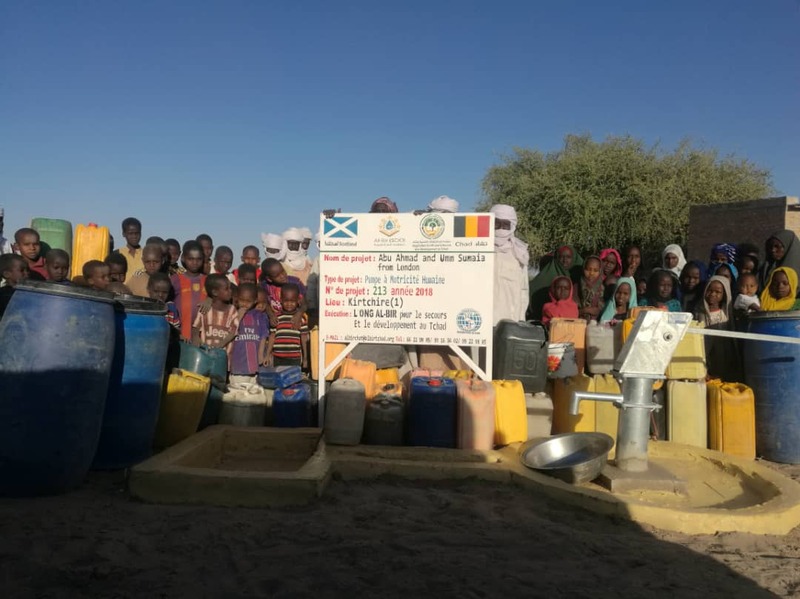 Your generous donations in 2016 and 2018 helped us to build 55 water wells in rural areas of Chad which allowed thousands of people to get access to clean water. An authentic app based on Qur’an and Sunnah available on Android and iOS. The app was created with intention as a reminder of the basic Dua’s and Azkar that we are neglecting and not practicing. Alhamdulillah the app has benefitted many Muslim around the world with over 2 million downloads. We have made the app completely FREE with no annoying ads. A charity which has committed itself to implement a 100% donations policy. The aim is to work together to build a better world for our future Muslim generations around the world. 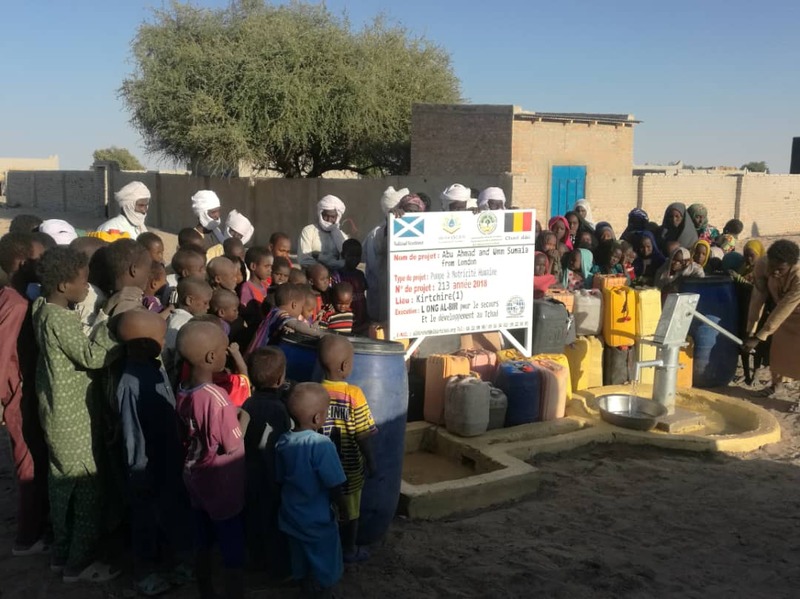 The charities mainly working of some of the rural villages in Africa (Chad) to provide clean water, mosque, children education and more and will be moving to other parts of the world once the current project is completed in Chad (Africa). Why did Dua and Azkar joined hands with Al-Bir? Simple! To seek the pleasure of Allah and secondly, for long time we were looking for an opportunity to help the suffering Muslim around the world and we genuinely believe trough Al-Bir we can achieve the goal In Sha Allah. How can Dua and Azkar help Al-Bir? Alhamdulillah with 2 million+ app downloads and 300k active users, it open doors of opportunities! For us (Admin) and all our app users. If we contribute little as “JUST £1” which will generate thousands of pounds and with it we can bring smile to many people’s faces In Sha Allah. How reliable is Al-Bir charity? Personally I know one of the person behind Al-Bir charity at the age of 5/6 (For the app user – he is the son of Sheikh Abu Ahmed who’s voice is used on app) and this was a huge factor for Dua and Azkar to join Al-Bir charity. How can we trust Al-Bir with our donation? Al-Bir is 100% transparent with their works, everyone is welcomed to join Al-Bir (If you can help with your expertise) and they have 100% donation policy. The developer of Dua and Azkar developed this app to improve their financial status so they can concentrate on other areas such as charity and developing other Islamic projects. The website offer 1000’s of Amazon discounted products with instant coupon codes, The developer benefit a small percentage from any sales via the website.